You are here: Home / Blog / Adopting / What do you wish you’d known? Hi, is their a video or utub, of the sounds they make, and what they might mean. I fell into Pocket Pets propaganda too and did my research on their website. 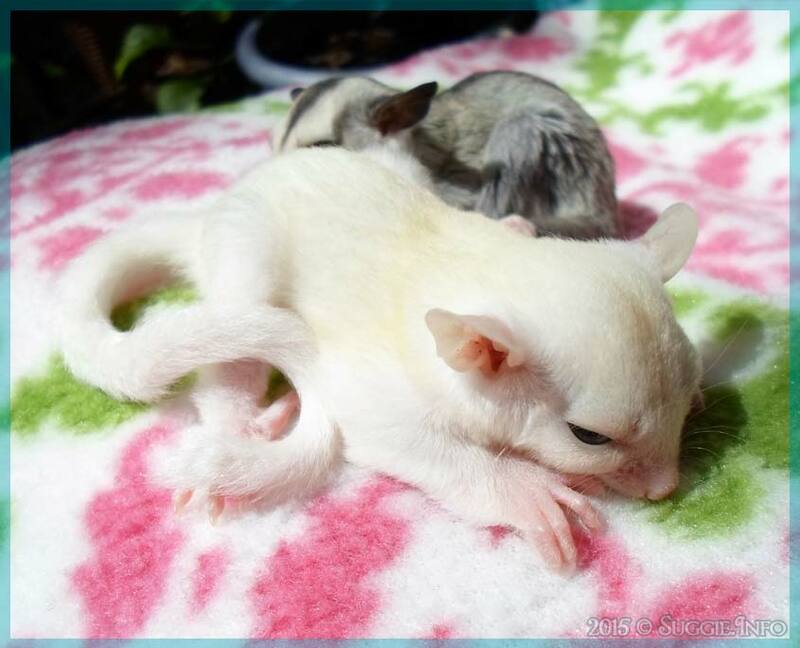 I bought the expensive kibble food, vitamins, toys, everything from their website just to learn later that what I was giving them was not healthy and some of the toys were not safe for my sugar gliders. Aside from those things (which have been an easy change to correct, other than the loss of the money spent), the thing I probably wish I had known was that their waste and marking makes the cage smell bad and it’s not recommended to fully wash it but a few times a year. Cleaning out the bottom tray and wiping it down is helpful, but it will always have a less than pleasant odor.